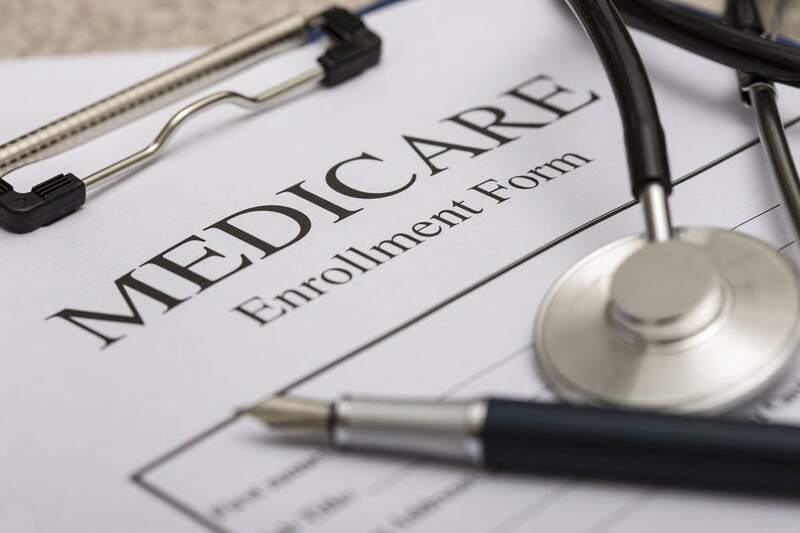 Medicare can be confusing for many people – for instance, often people do not realize that Original Medicare does not cover all of their medical expenses - there are out of pocket costs that can really add up with deductibles, copays and coinsurance. There are a variety of plans available to help protect you from these costs, including Medicare Supplement (Medigap) or Medicare Advantage plans. And, you need to purchase Part D prescription drug coverage to avoid paying a penalty later on. If you are approaching your 65th birthday, it is very likely you have been receiving information from a variety of health insurance companies about their plans – understanding the differences can be a challenge, there are so many options to choose from and there is no one size fits all. As an independent health insurance agent, I represent several Medicare plans and I can help you understand your options so you can find the coverage that is right for you. You are not charged a fee to work with an independent agent; I earn commissions from the insurance companies and my goal is to help you find the plan that best meets your needs. •	By Phone: Call Social Security toll-free at 1-800-772-1213 (TTY 1-800-325-0778). •	In Person: Take proof of your age and W-2 forms for the past two years to any Social Security office. 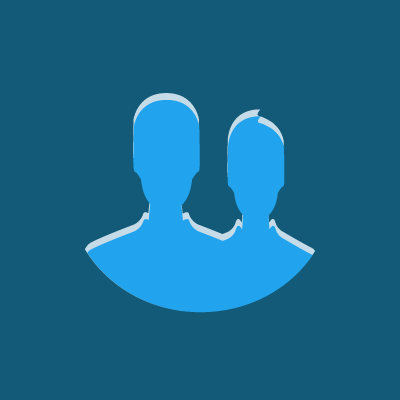 Your local phone directory will list the office location nearest you. •	Online: Apply online at www.ssa.gov. If you have questions, or if I can be of assistance to you, please call me at (206)569-5415 or send me an email to loy@sudergroup.com. I’m happy to select the plan that will meet your unique needs.